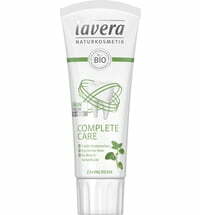 Effective protection and care for your feet. 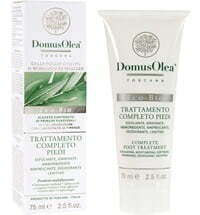 Revel in the feeling of truly pampered feet. 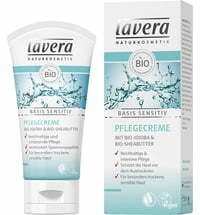 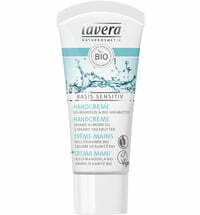 This quick-absorbing cream infuses the skin with organic macadamia oil to nourish and protect. 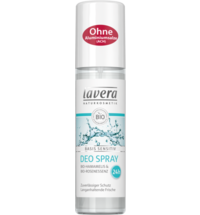 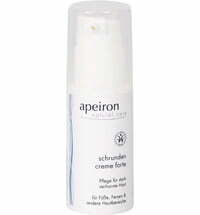 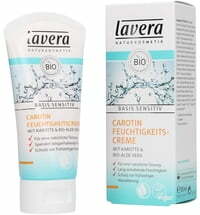 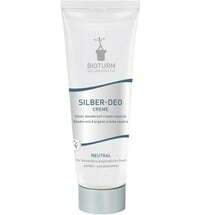 A caring formula augmented with healing clay works against excessive sweating and minimises odour. 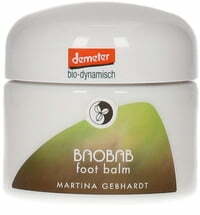 Massage gently into feet, in the morning and evening. 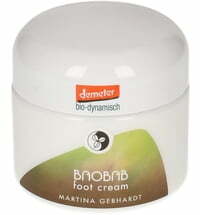 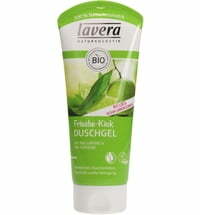 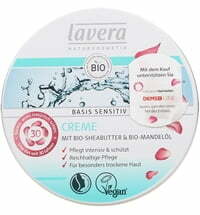 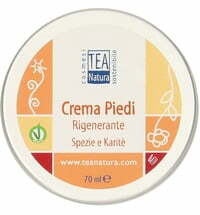 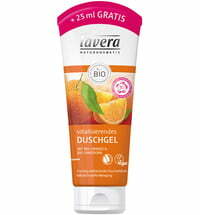 Moisturizes at day, need more creamy one at night to keep feet soft.